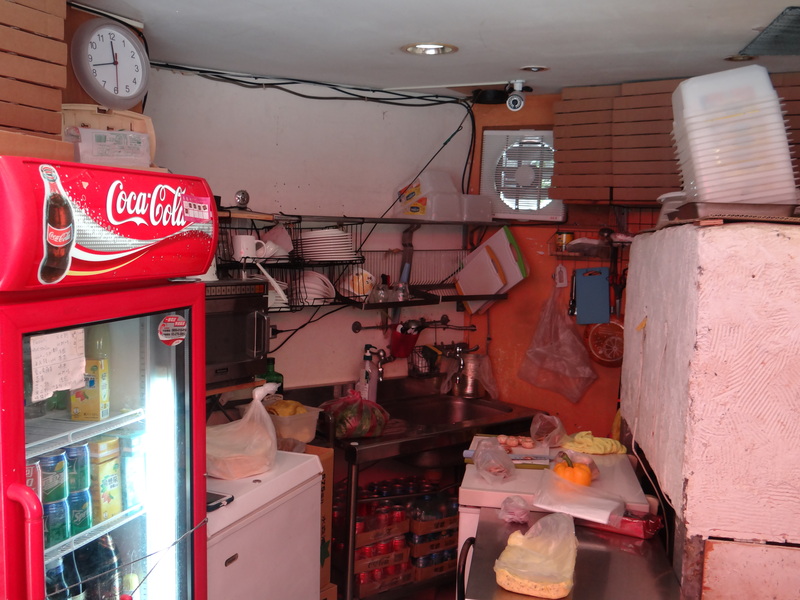 Summary : The pizza that's served from this shack isn't great. But the setting is cool and the menu boasts some unusual toppings like oatmeal and mustard. After chowing down on some night market pizza on my first night in Taipei during a recent trip there, I was craving some more Taiwanese pizza. Time was not on my side though — I only had a couple of days to spend in Taipei and there was a lot of other food I wanted to try. 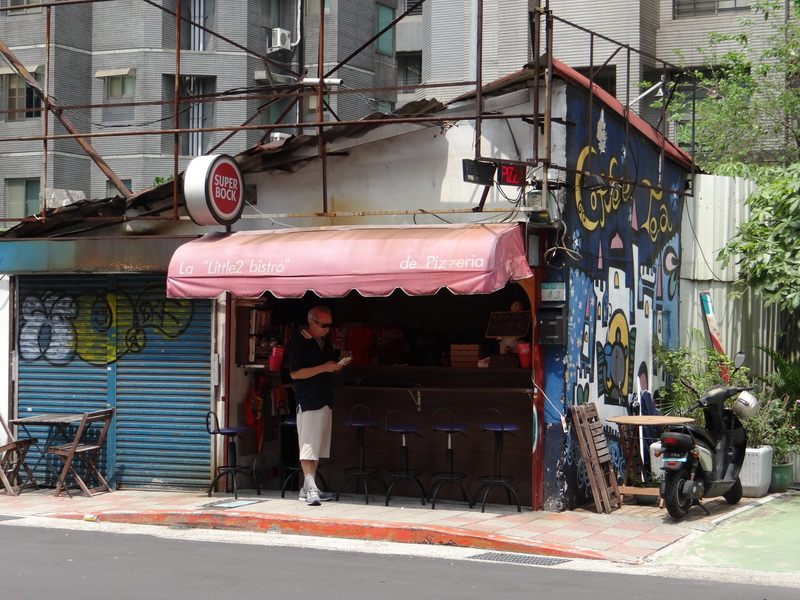 On my final day in Taipei, after grabbing breakfast at Yong He Dou Jiang Da Wang, I spotted a shack across the street with the wording “De Pizzeria” on its awning. Although I was pretty full from breakfast, I figured this was a good opportunity to check out one final pizza place before I headed back to the States. Oatmeal? Mustard? Maple syrup? You can decide for yourself what you think about these combinations, but I was certainly intrigued. That being said, I was pretty full from breakfast (so only wanted to order one pie) and I usually judge places based on their most basic pizza. So I went ahead and ordered a margherita pie (red sauce, mozzarella cheese, tomato, basil). I know… boring! The pizza wasn’t all that great. 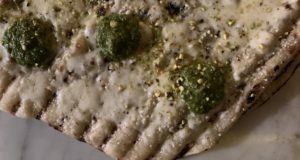 The crust was more like a cracker and it tasted quite standard. 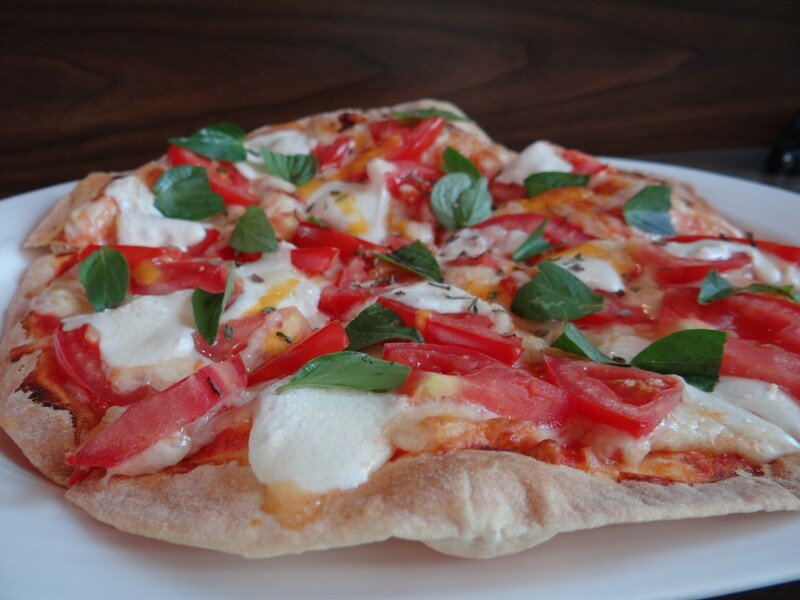 The tomatoes really overwhelmed this pie more than any other ingredient. This had me wishing I went for one of the more exotic pies. 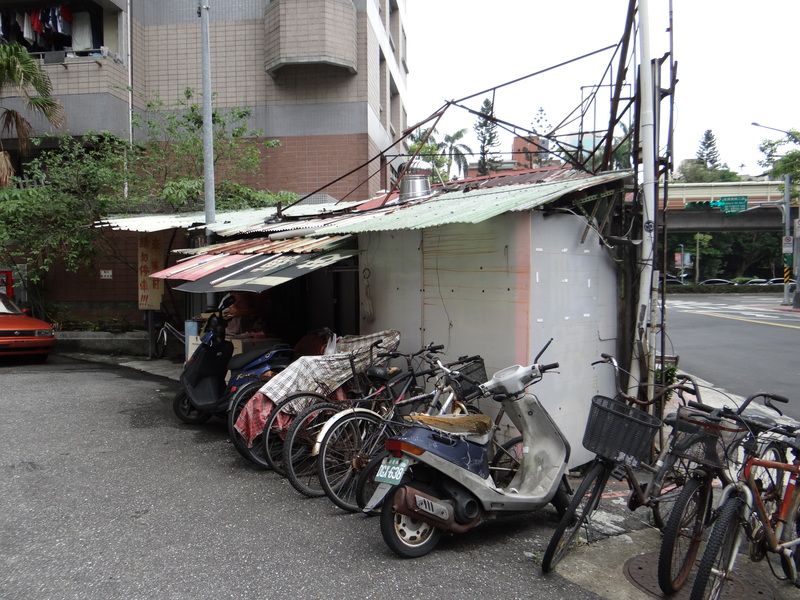 From my limited experience, the coolest thing about this spot is that it’s a shack and you can sit on a bar stool on the streets of Taipei and enjoy some pizza. 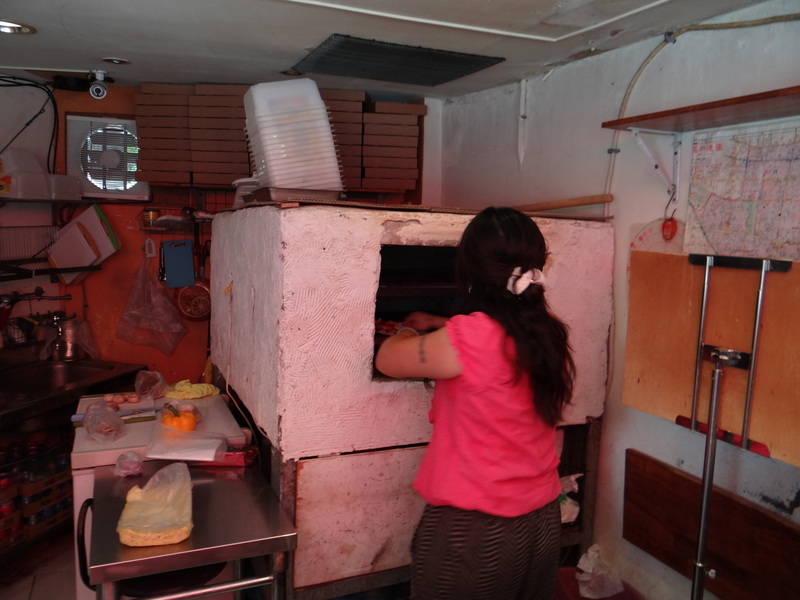 The prices are reasonable (pies range from the equivalent of $4 USD – $7 USD). And while your pie is being made, you can take pleasure in watching it prepared in a kitchen the size of most New York City apartment bathrooms. 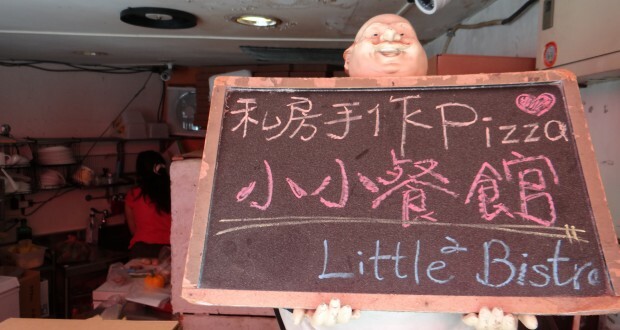 If you’re in Taipei, I wouldn’t recommend visiting Little2 Bistro on its own. 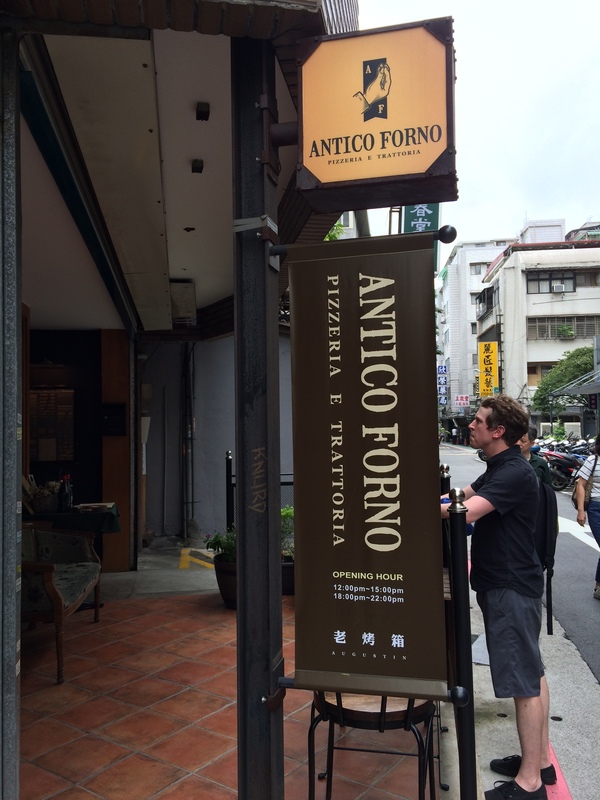 But on our post-lunch walk towards Da’an Park, we passed by numerous other pizza places. It was early in the day, so most we’re just opening their doors. 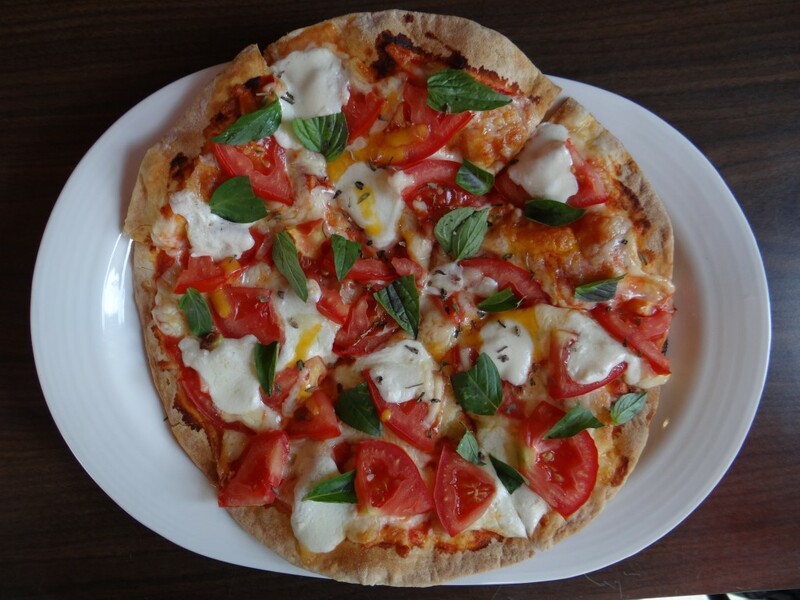 But if I had more time in Taipei it dawned on me that this would be a great area to do a pizza crawl — and Little2 Bistro could very well be a stop on that crawl. 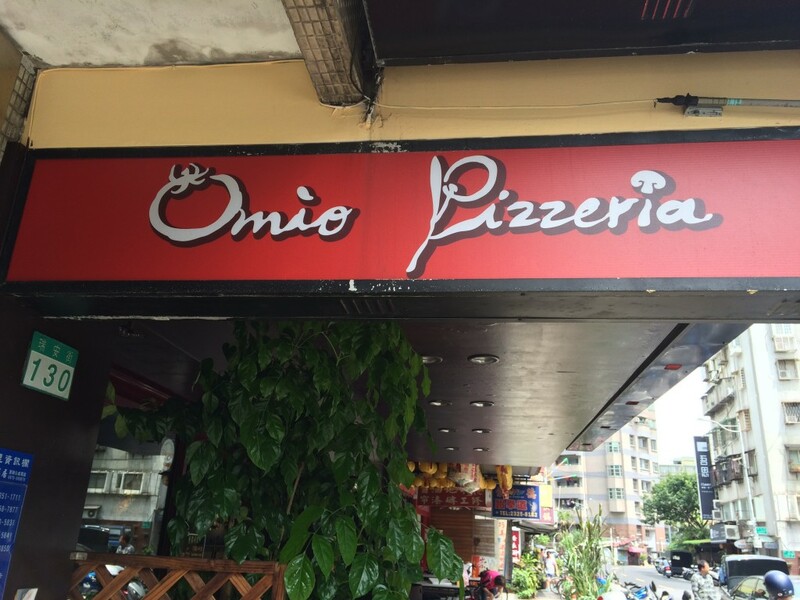 I’d hit up Omio Pizzeria and Antico Forno, among others, and really see what Taipei has to offer when it comes to pizza. Almost everything else I ate in the city was delicious (including night market pizza). And I’m sure there is more great pizza to be found. Some guys dream about winning the Powerball jackpot, making love to Kate Upton, or scoring the winning touchdown in the Super Bowl. But personally, I spend most of my time dreaming about digging my face into a mouth watering slice of pizza. Fireworks are ignited. Music comes out of nowhere. And just like that, I’ve fallen in love once again. 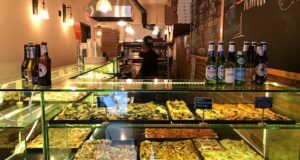 Since 2008, I've chronicled my pizza eating adventures in New York City and around the world on I Dream Of Pizza -- the web's most popular blog dedicated entirely to pizza. 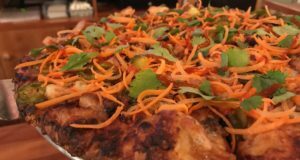 First Look: Joe’s Pizza Is Back!